Callum Hudson-Odoi not rushing into decision over his future. Hudson-Odoi not keen on going on-loan in the Championship. What should Hudson-Odoi do, Blues? Let us know @TalkChelsea. Chelsea starlet Callum Hudson-Odoi is not rushing into any decision over his future, even in wake of scoring his first goal for the Blues. 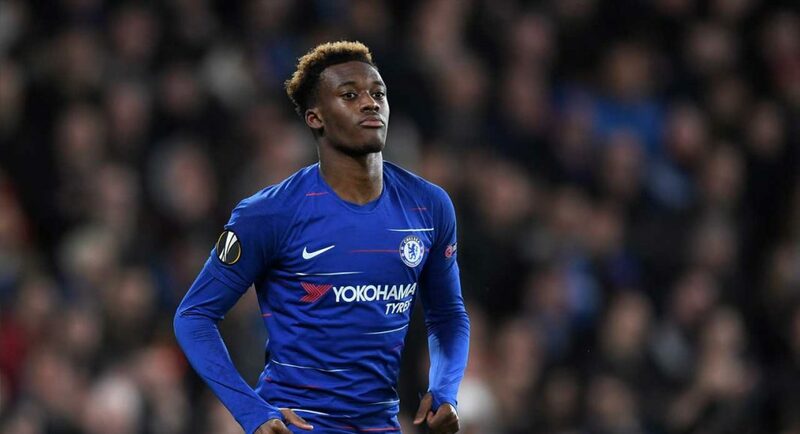 Chelsea fans have been waiting all season to see Hudson-Odoi be given an opportunity to impress from the beginning. He was finally given what we were all craving against PAOK midweek, and he took full advantage of it. Hudson-Odoi bagged a goal and an assist against the Greek side, providing that he is ready to compete in the professional game. It’s still unclear whether he will build a future at Stamford Bridge, however. The Telegraph report that Hudson-Odoi is not prepared to sign a new Chelsea contract just yet. He’s believed to watch assurances over the amount of first-team football he will be given. Hudson-Odoi isn’t prepared to drop down to the Championship to play on loan, either. Either a temporary stint at a Premier League club, or in a dream world a significant role at Chelsea, appear to be the only options.